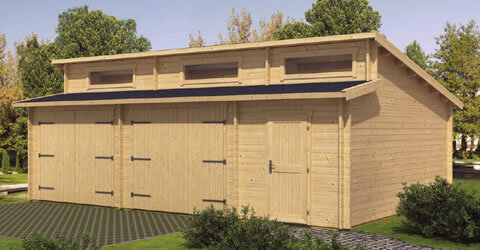 Garden Sheds are designed mainly for storage. For security purposes, they have no windows or very small windows. Cabins and garages that have either an attached storage room with separate access from the main building, the larger cabins in the “Aruba” range for example. 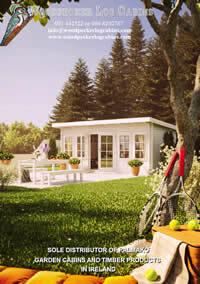 Also cabins and garages that have a seperate internal room suitable for storage with storage area. We will respond as soon as we can, to talk to someone immediately call Mark on 086 8202767. 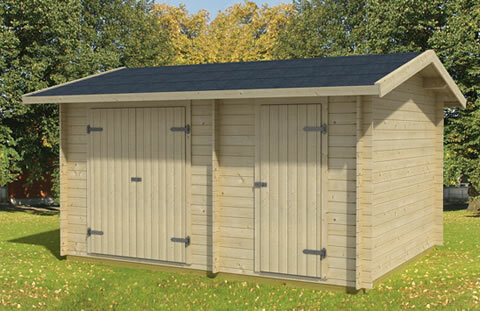 Our Log Cabins & Garden Sheds are made from high-quality Northern Spruce and manufactured according to strict ISO 9001 quality standards backed by 5-year written guarantee. How to choose the right foundations for your log cabin?